Not long ago, a homeless man wandered into a restaurant on the ocean promenade in the city of Ventura, California, and stabbed to death a young man who was eating dinner while holding his young daughter in his lap. The incident itself was ugly enough, but the subsequent debate proved just as bad. 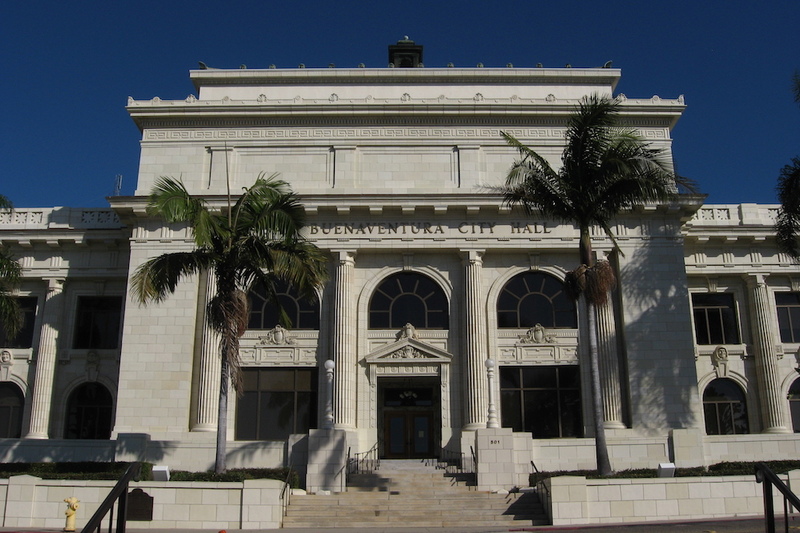 Many Ventura residents expressed disgust with the city’s inability to deal with people they regarded as vagrants, while many others expressed disgust that their friends and neighbors could dehumanize homeless people as part of the debate. Why does a place as big and beautiful as Orange County so often behave in ways that are both small and ugly? What’s Behind California’s Sudden Urge to Help the Homeless? How did homelessness suddenly become such a hot issue across California? There are many reasons, and few of them have anything to do with people who are homeless. Homelessness is often described as a problem we must solve—and Los Angeles city and county now have expensive plans to do so. Homelessness is also an industry.